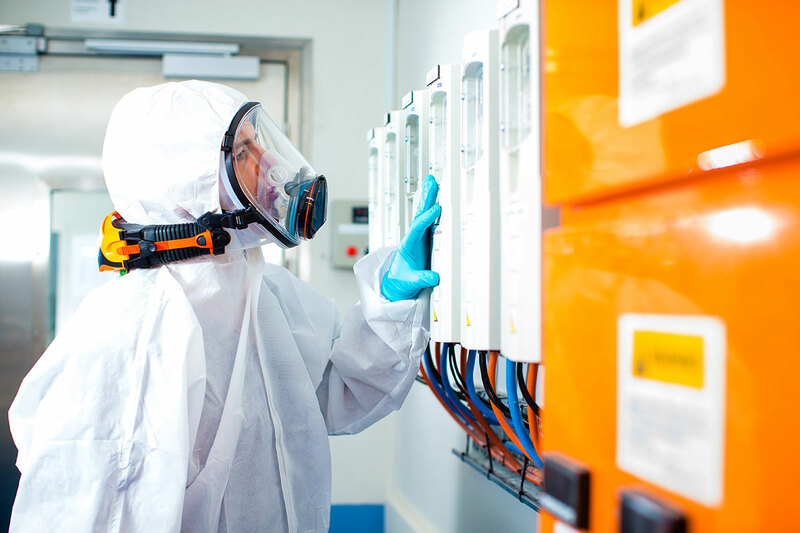 CleanSpace Respirators are being successfully deployed in pharmaceutical manufacturing sites and laboratories. The lightweight respirator mask is easy to carry around and is being used by technicians and operators for up to 8 hours. When compared with disposable masks (CleanSpace had no build-up of heat, moisture or CO2), the studies showed staff compliance was high with the CleanSpace Respirators.